Excited for summer? Well, why wouldn’t you be? Parties, carnivals, swimming, and most importantly, fun! That’s what summer’s all about, and we’re here to promote it. 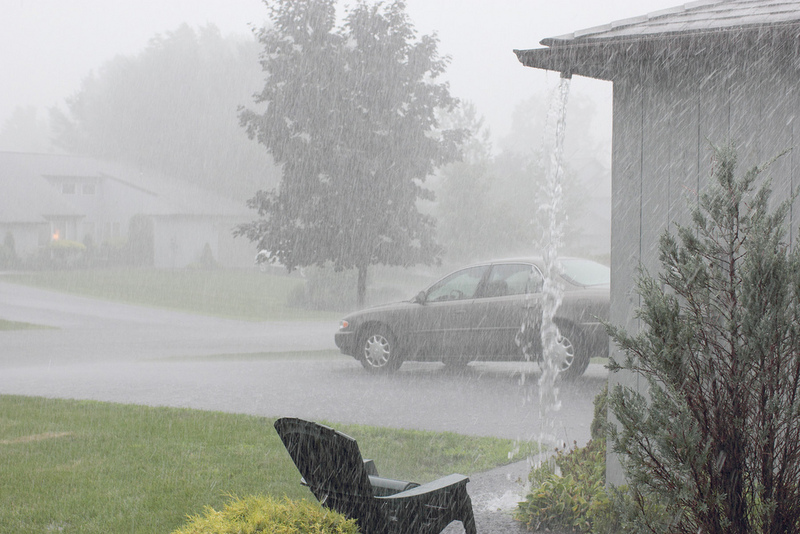 There is, though, one thing that could put a damper on your good times. Home troubles. Namely, foundation problems. 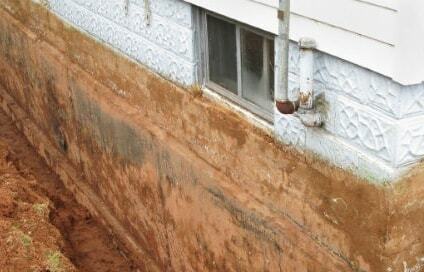 Foundation problems are one of the top problems in the home and for good reason. They can be undetectable, they’re dangerous (to your health and wallet as well, not just your home), and they have a habit of being a major inconvenience. That’s no fun for you to deal with, but it’s our pleasure, so why not call us? 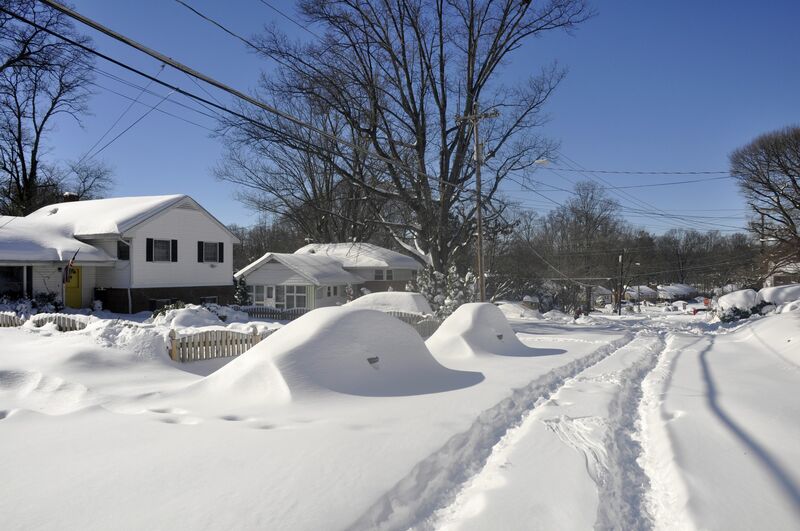 You’re going to need a foundation contractor in Youngstown, so call someone local and trustworthy. 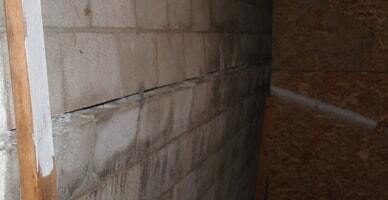 If you’re in need of a foundation contractor in Youngstown, call us! 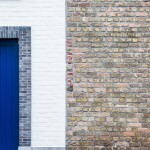 Foundation troubles are terrible, and one reason is that the longer the problems are left unattended, the more they can cost to repair in the long run! 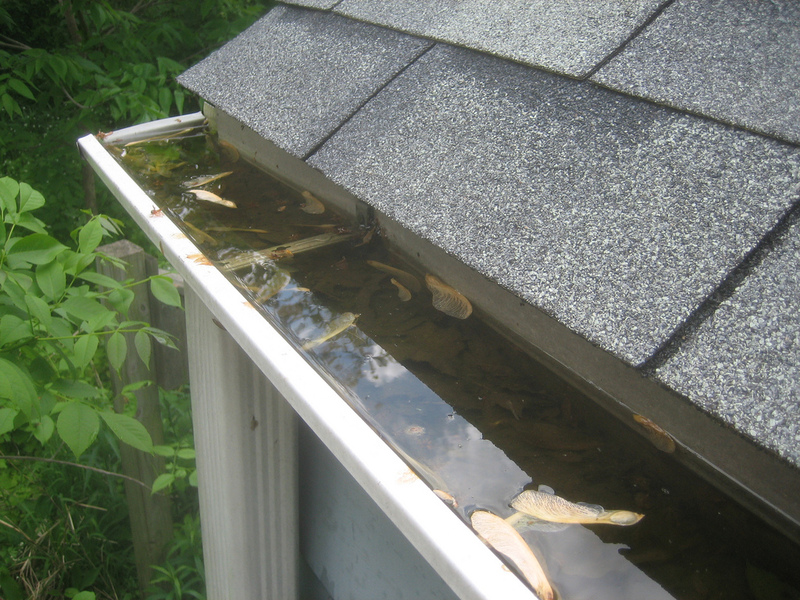 Here are some things to check for regularly to make sure your home’s all good. Look for cracks in the drywall. Small cracks, large cracks, just cracks, but make sure to rule out every other possibility before you assume they are caused by foundation problems. 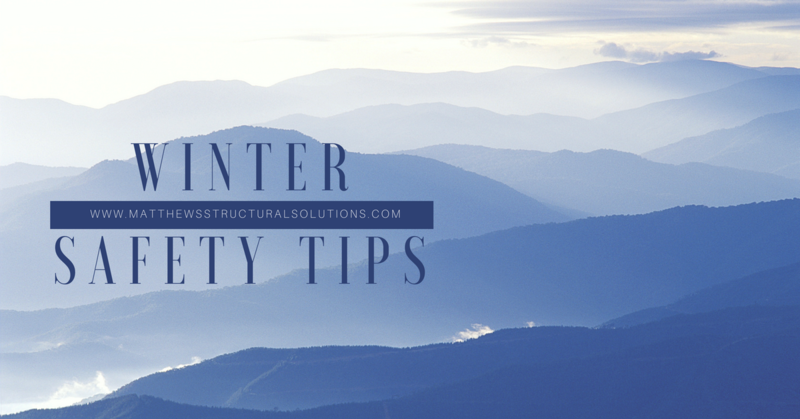 Also, look for windows or doors that are sticking, out of place, or dislodged, and keep a keen eye out for sloped floors, which can be a sign of a settling foundation. 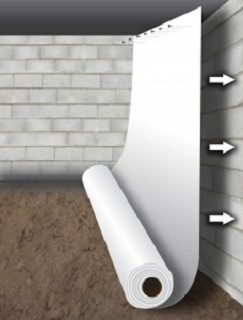 Foundation problems can lead to all sorts of stuff, like basement troubles (bowing walls, floor cracks, flooded basement) and the sort. 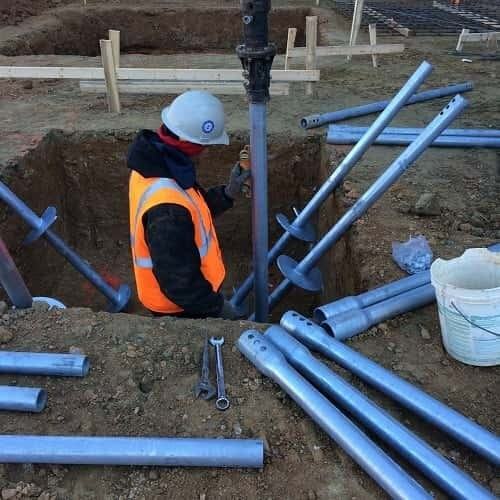 We have multiple solutions for all your foundation troubles, like helical piers, push piers, slab piers, helical tiebacks, and just about anything else you could need. 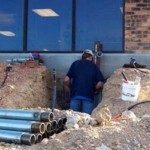 If you need a foundation contractor in Youngstown, don’t hesitate! Call now!